Get ready to sweat, suburbanites. By Adjua Fisher·	 2/27/2017, 12:00 p.m. Guess what, Main Liners? 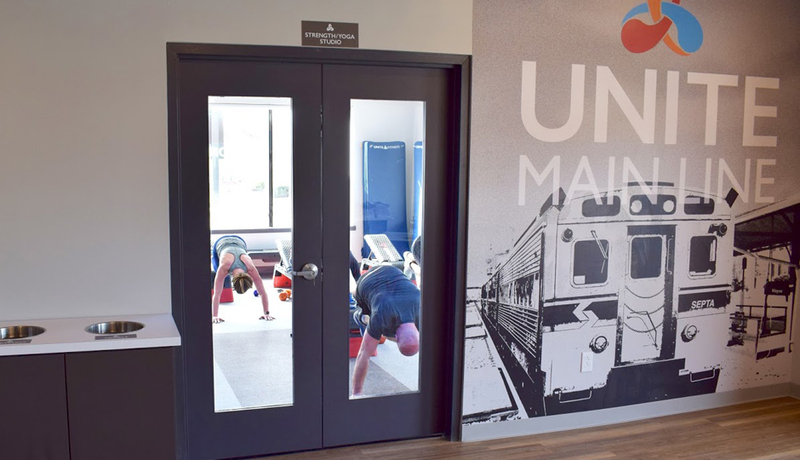 Unite Fitness has officially opened its third outpost, the first franchise location for the studio, at 707 West Lancaster in Wayne. And get this: During opening week, all of the studio’s classes are free. Say whaaaat? 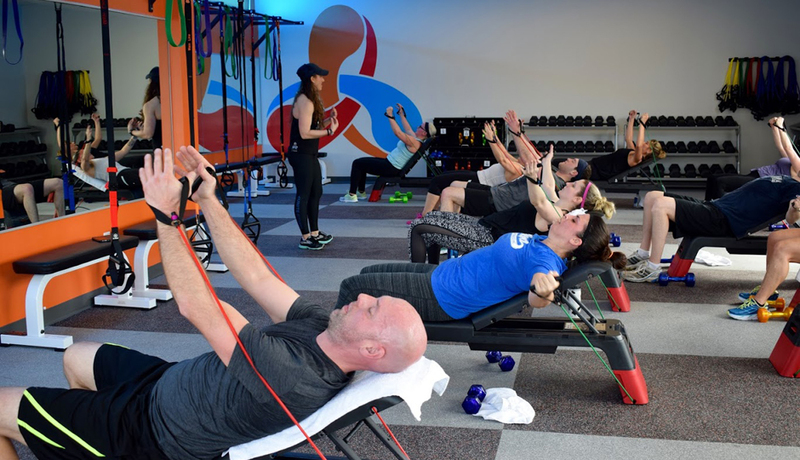 The new two-story studio, Unite’s largest yet (their other locations are in Midtown Village and Rittenhouse), will serve up their signature three-part workout, tying together cardio intervals on treadmills and bikes with strength training and a yoga recovery. 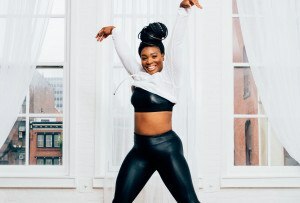 And the space looks pretty darn beautiful: the cardio room features color-changing theatre lighting (side note: gyms are the new clubs), then there’s a big, light-filled yoga studio and strength room. Like their other studios, they’ve also got a nutrition office to help you master your post-workout meals. 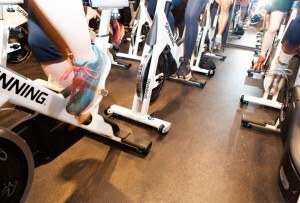 They’ve got 13 free workouts on the schedule and they’re open to Unite newbies and devotees alike. You can snag a spot in one of those (or multiple — there’s no limit on how many you can take) here. 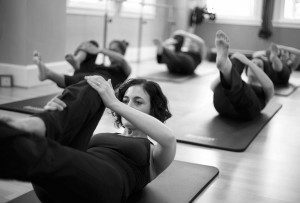 The free classes run through this Friday, March 3rd, then on Saturday, the studio’s full group workout schedule will kick off. And if you like what you get a taste of, note that this is the last week to get in on their discounted founders memberships. Happy sweating, suburbanites!